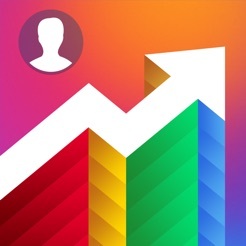 Secrets Spy: Followers Analytics for Social Likes is the best analytics tool for social network, such as Instagram. 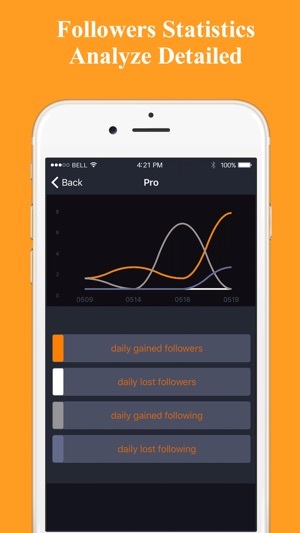 It analyzes your Instagram posts and calculate all the likes, followers and unfollowers. 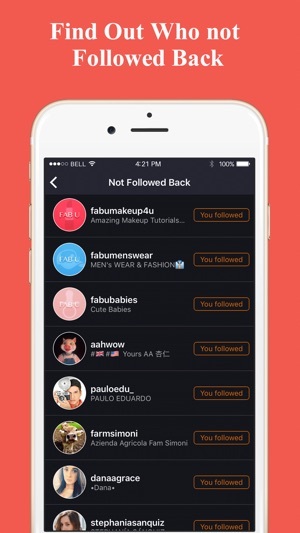 See your real followers and fans! Your personalized social life guide. You will know much more on your Instagram followers. - Enhance your understand with our instareports. - Good analysis tool for your account. 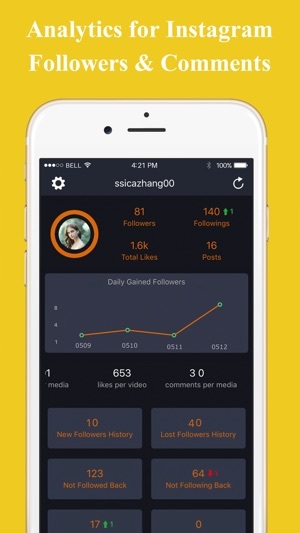 - The powerful likes and followers management for Instagram. - A report tool for who liked me and commented me most. - Daily report more medias data. - Every time in a week you can reach your updated Analytics Followers Pro reports and if you want to continue getting Analytics Followers Pro reports, your subscription should be continued. - 1 month subscription price is $3.99. - 6 months subscription price is $6.99/mo, total price is $17.99. - 12 months subscription price is $1.99/mo, total price is $23.99. This app doesn’t properly function like it advertises. Guys the reviews are all bots, Most of them have some number(s), some text and another number(s) Don't believe them, the app has too many ads, and will probably take your account! Please spread the message! !